"Daddy, what did YOU do in the Great War?" 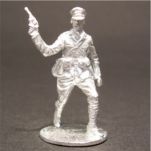 As a complement to the "Back of Beyond" and "High Adventure" pulp ranges, Copplestone makes a superb WWI range for Gallipoli and the Middle East including Turkish and British infantry, Indian army Sikhs and Muslims, pilots and German Schutztruppe Askaris. 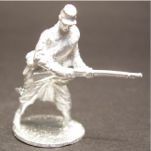 Old Glory has a line of WWI minitures called "No Mans Land",which seems to be one of their better ranges. 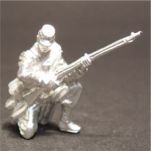 The range includes American, British, German, Russian and French miniatures, as well as a set of vehicles and terrain. 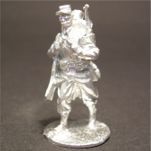 The range is pretty extensive and includes some nice vignettes, casualties and downed pilots. The Bells of Hell go ting-a-ling-a-ling, for you but not for me. And the little devils have a sing-a-ling-a-ling, for you but not for me. Oh death where is they sting-a-ling-a-ling, oh grave thy victory? The long awaited WW1 range designed by Aly Morrison and Dave Andrews. 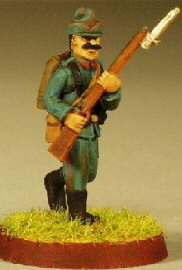 The miniatures are in 28mm scale, highly detailed and meticulously researched. 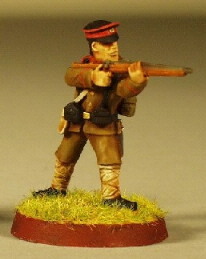 So far, the range is depicting British and German forces of the Western front during the latter part of WW1. 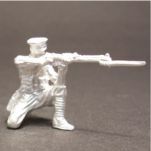 Irregular's 25mm WWI range includes French/Belgians, Germans, British, Russians, Turks, Colonials, Arabs and Artillery. 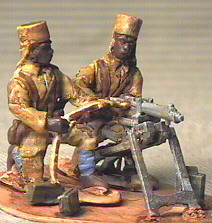 Eureka's WWI range centers around Palestine and includes British infantry, Ghurkha and Turks. 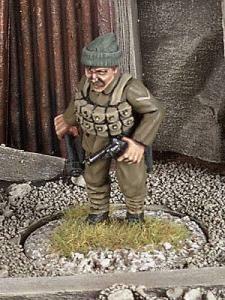 The Russians are a more recent addition and the 28mm horsedrawn Tachanka is especially nice. 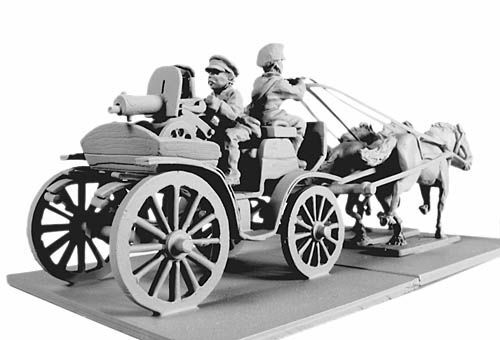 Reviresco makes a number of WWI figures and vehicles in both 1/72nd and 1/64th scale, including these 28mm German Schutztruppe. Don’t forget to check out the Train. Battle Honours has made the decision to cover the earlier more fluid parts of the Great War in depth, ignoring the stale and stagnate trench warfare of the later period. 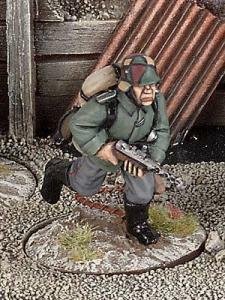 As a result, they have quite an extensive range in 25mm, including Belgians (!) and Serbs, as well as the usual mix of British, Germans, French, Russians and Austrians. They also have British Commonwealth, Turks, Germans and Arabs for refighting Palestine and the exploits of Lawrence of Arabia. Check out some great pictures here. 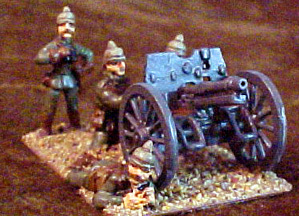 Alphacast produces a 28mm Balkan Wars (1912-1913) range that includes Serbians, Bulgarians, Rumanians and Ottoman Turks. 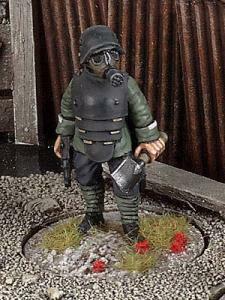 All figures are also suitable for the WWI period too! 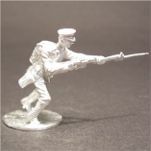 Tradition of London offers the classic "Tradition Scandinavia" range of 30mm War Games figures. 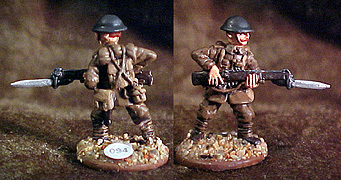 These are the 30mm figures from before 25mm came along, which means realistic proportions throughout. It's a bit hard to judge crispness of the details from the pictures, but they do look good. A small range with infantry only. German, British and French available. 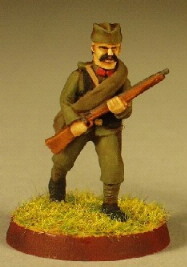 Another Classic range of 30mm War Games figures now produced by Tradition of London. As with the Tradition Scandinavia figures, these are the 30mm figures from before 25mm came along, which means realistic proportions throughout. It's a bit hard to judge crispness of the details from the pictures, but they do look good. 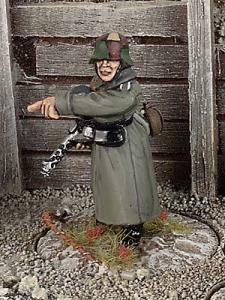 This is a much more comprehensive range, with infantry, cavalry, support weapons, vehicle crews, pilots and mechanics, nurses and doctors. Nationalities include American, British, British Middle East, Austrian, Bulgarian, French, German, Italian, Russian, Rumanian andTurkish. 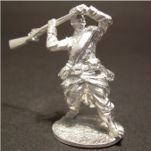 Tin Soldier's Great War range covers the War in The East, Gallipoli, Palestine, Mesopotamia & The Arab Revolt. 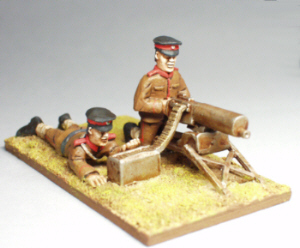 The range is 25mm and quite extensive, as it includes Anzac, Turks, German Troops, Australian Light Horse (mounted and dismounted), British troops, Imperial Camel Corps, New Zealanders and Indian Army. 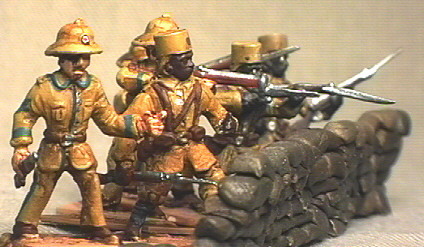 The Colonial range states that it's usable for 1880's-1914, but apparently some of the figures, like the Germans, cross over into WW1 as the uniforms remained in use. 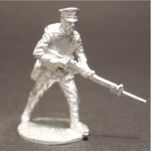 Australian manufacturer making 28mm WWI Australian Light Horse. The site has been down for some time now, so they may be out of business. 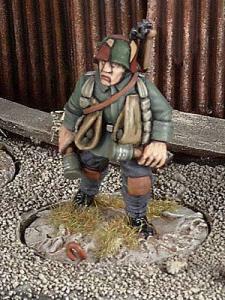 Don't forget to visit the Pulp Era Showcase for a lot more miniatures that can be used with this period.